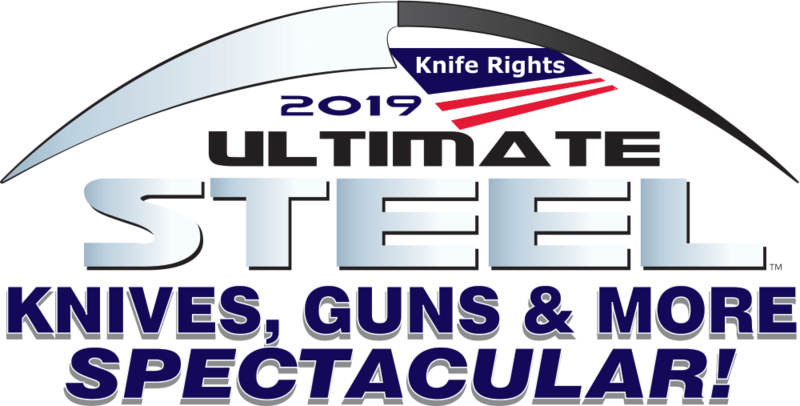 Originally conceived and authored by Knife Rights in 2010 and first introduced in 2013, the Knife Owners’ Protection Act of 2019, H.R. 88, (“KOPA”) was introduced in the U.S. House of Representatives on the first day of Congress by Arizona Representative Andy Biggs. 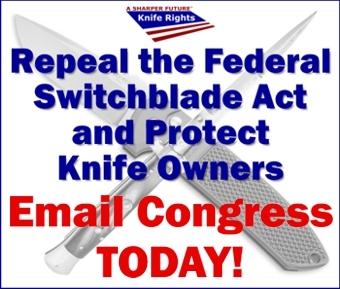 KOPA will remove the irrational restrictions on interstate trade in automatic knives that are legal to one degree or another in 44 states, while also protecting the right of knife owners to travel throughout the U.S. without fear of prosecution under the myriad patchwork of state and local knife laws. Co-sponsors are: Rep. Mark Meadows (R-NC-11), Rep. Robert E. Latta [R-OH-5], Rep. Jeff Duncan [R-SC-3], Rep. Debbie Lesko [R-AZ-8], Rep. Paul A. Gosar [R-AZ-4] and Rep. Randy K. Weber Sr. [R-TX-14].